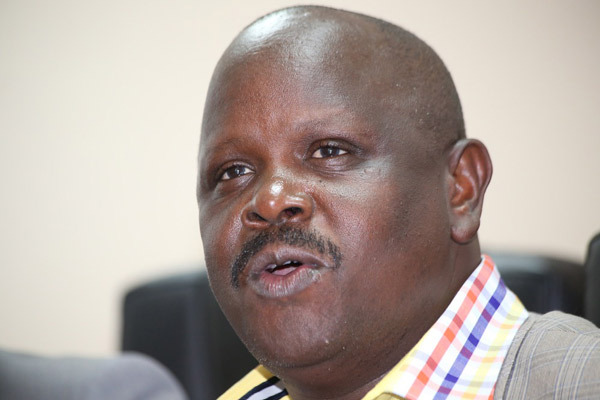 Bomet Governor Isaac Ruto has left tongues wagging after he issued a statement while addressing a rally that his son has repeated standard one waiting for the laptops promised by the Jubilee government. The outspoken Politician claimed that the jubilee government has failed to implement their manifesto that was very well grafted. “Why did you not give children the laptops we promised?…my son has repeated standard one for the last three years waiting for the laptops and even said perhaps they will come this year,” he said while addressing a rally on Tuesday,January 5.